As 2014 comes to a close, there’s still one last mother-of-all parties to throw—a New Year’s Eve bash! We’ve compiled a list of our top New Years eve party catering tips to help make your party a stress free and fun time. Whether you plan to host the soiree of the century or a simple night at home, these pro tips will help you make sure 2014 is a year people will remember. 9. The good news is, New Year’s Eve is perfect for finger foods—think gourmet popcorn or spiced nuts, quick pickles and charcuterie, cheese straws, olives, bruschetta—and maybe a fun chocolate fondue for dessert. 8. Think about entertainment: if the party starts at 7 and the ball drops at 12, that’s a long time for small talk. Will there be dancing or live music? For smaller affairs, I love this idea from Real Simple of turning resolutions into a party game: have guests write down resolutions and then try to guess who said what. 7. There’s no way around it: New Year’s Eve is a holiday for imbibing! So be sure to remind guests to designate a driver ahead of time, or think ahead by ordering taxis or a car service guests can avail themselves of after midnight. 6. 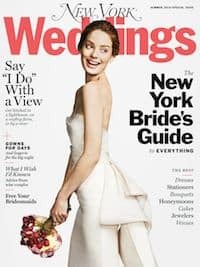 Speaking of imbibing, Champagne cocktails or punch can be a fun addition to your party without having a full bar. If you do go with a full bar, you might consider hiring a bartender or assigning a friend the job so you’re not stuck mixing drinks all night long. 5. 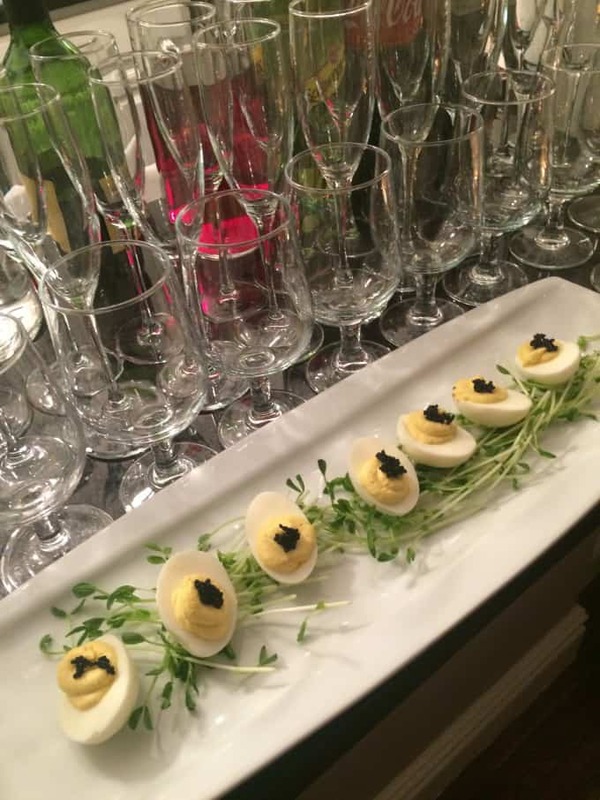 New Year’s Eve parties lend themselves to a theme, and guests love it. Coordinate the food, music, dress code for maximum impact. Think: black and white or masquerade for a more elegant affair, or go for laughs with a “come as your favorite resolution” or “wear your least favorite trend” challenge for your guests. Share your theme with your caterer for clever food choices. 4. Party favors make great decor. Inexpensive champagne flutes can be customized for the party or guests. Put brightly colored (glitter?) lipsticks and costume bling out for guests to go glitz and glam. Cookies and other desserts decorated with the year look great before going home with guests. 3. Hire a photographer or designate a shutterbug friend to snap candid photos throughout the night. If your guests are techy, create a hashtag for your party and encourage everyone to post and tag so you can all share photos. 2. Pass out mints, minty desserts or cocktails, or breath spray to elicit a giggle before guests pucker up at midnight. 1. Happy New Year! You know you’ll have bubbly to toast the new year, but how else will you celebrate? Balloons and confetti? Party horns and silly hats? Will you watch the ball drop on TV or be your own MC? It’s the highlight of the party, so make it memorable! Got big plans for New Year’s Eve? Staying home to cuddle up and watch Ryan Seacrest? Let us know about it in the comments below!